hd00:15Abstract blue geometrical lines with moving triangles and dots. 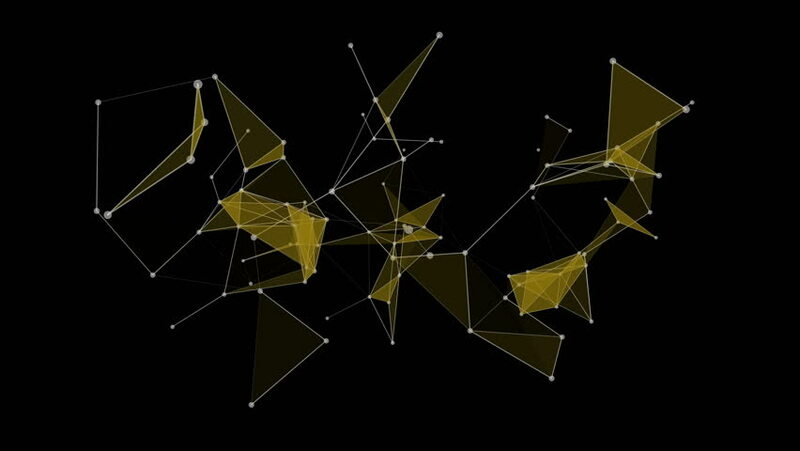 Plexus fantasy abstract technology and engineering background animations. hd00:15Plexus of abstract green geometrical lines with moving triangles and dots animations. Green screen. 4k00:20Abstract background with geometry elements. hd00:15Technology abstract triangle background. Plexus of abstract lines, triangles and dots.